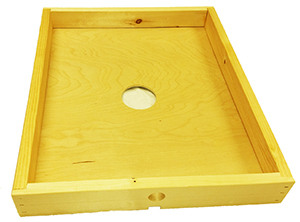 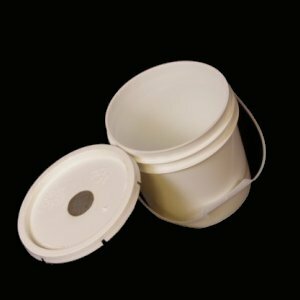 Our plastic pail feeder is a perfect solution for spring and fall feeding. 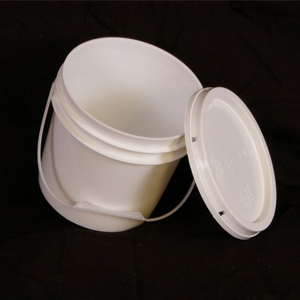 It consists of a 1 gallon plastic pail with metal handle, a lid with 1” hole and integrated stainless steel screen. 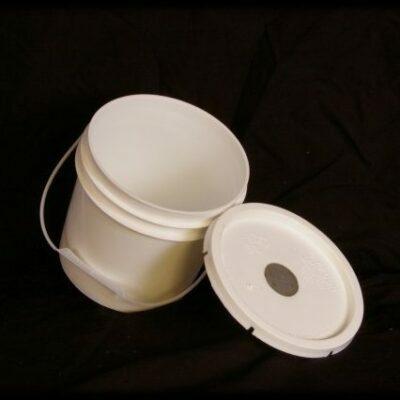 Fill the pail with your favorite nectar substitute and invert over the hole of inner cover.